Bits & Scraps Of My Life: DSC # 13 Button it up!!! DSC # 13 Button it up!!! So GOOD MORNING !! I'm so happy you could grab a hot cuppa whatever and join me!! And I am super excited to bring you today's project.........it's so hard for me to keep something to myself when I actually like it.....lol. This week's DSC Challenge is to use some form of digital buttons on your card or layout. Easy Peasy!! And so many designers are so good at what they do that some buttons and other elements actually look real.......gotta love that!!! And so many of our favorite "traditional" paper companies are beginning to come out with digital kits. 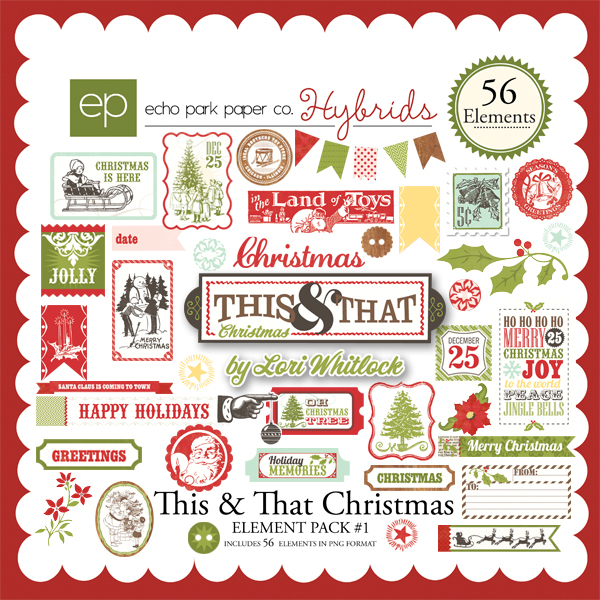 I know of Basic Grey, Pink Paislee, Jenni Bowlin, Fancy Pants and my absolute fave Echp Park! 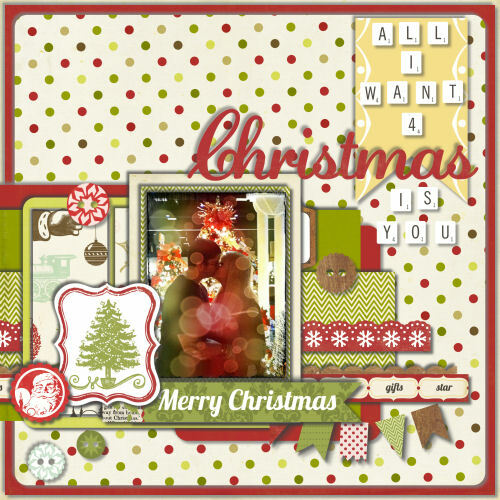 And with the except of BG ......you can find all of these designers kits at JessicaSprague.com. 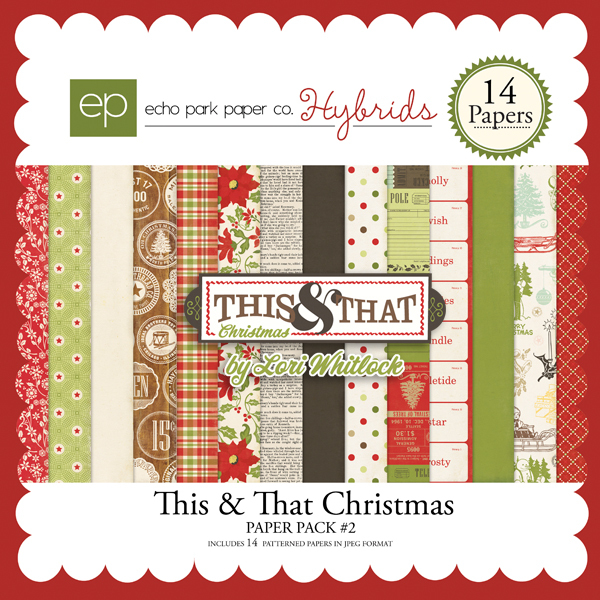 And I think today is the last day you can pick up all things Echo park for 40% off!!! That puts a full sized kit with ALL of the elements at between $7 and $8. And you can use them over and over and over!!!!!!! Be still my heart!!!! Im sure you are getting an idea of where I am going with this...........lol. Yup!!!! 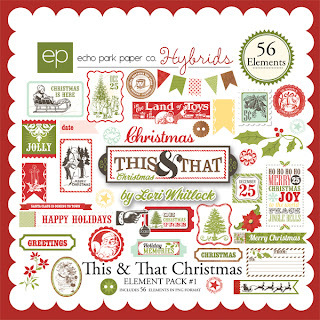 I used the Echo Park Digi version of This and That Christmas. The kit is super high quality and included all of the stickers and alphas and everything you find in the paper collections. Can you believe it? I will NEVER again run out of the journaling cards or stickers!!!!! This is serious awesomeness folks!! At under 8 bucks!!!!! Enough of my babbling and advertising.....I was not compensated for this in anyway.....it is just that I love it so much I had to share!! I know there is a lotta print going on here but I honestly have 4 buttons!!! LOVELOVELOVE!!!!! This LO!!!! 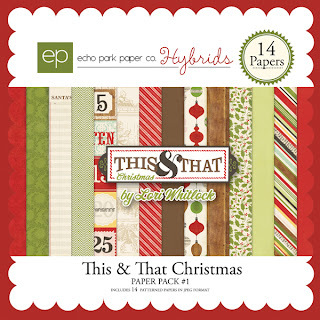 I had already shared it on EP's FB page and entered nit in their Christmas Product Contest......which ends tonight!!! I am hoping to be one the 6 winners!!! Wish me luck!!! You probably recognize the photo from the other day when I shared it. That is my 17 yr old son and his g/f Chloe at the Fantasy of Trees in the old city are of Knoxville. I played with so many filters that I really don't remember what I did to this one to get this look I have here. I have several more edits saved because I couldn't decide what I like best......lol. This was so fun for me to put together!!! Soooooo have we talked ya into playing along? We'd love to have you!! And bring a friend or a dozen!! Link em up this week and show us your buttons!!! I'm linking up to the following challenges or blogs.....please drop in and give them a visit as well.......wayyy too many of our favorite challenge blogs are biting the dust!! I know this is a busy time of year for most everyone but be sure to support the blogs you follow and leave em some love!!!!!! Fussy And Fancy I love Christmas! Thanks for dropping by today and I hope you have a wonderful weekend!!! Still thinking about digital scrapping, but I'm a very hands on paper kind of girl still. Only done a few hybrids so far. What a beautiful page! I adore what you did with the filters on that photograph! 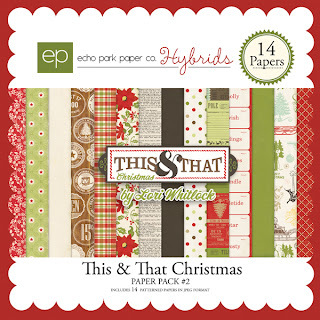 And I'm just lovin' this Christmas collection! Loveeeeeeeeeee this!!! 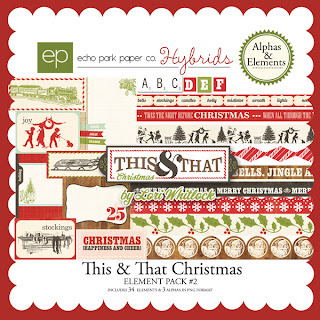 LOVING the title work, the little Santa and love love love what you did with the photo!!!! I love how you edited your photo. those translucent circles in the forefront are just soooo cool! 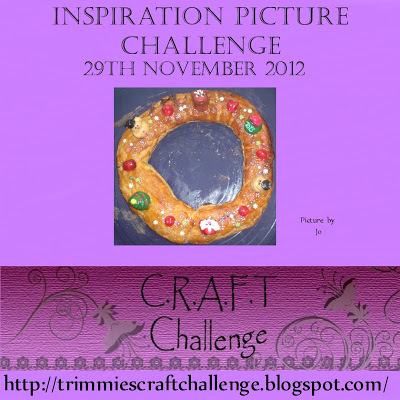 Thanks also for giving Frosted Designs and the other challenge blogs you follow a shout out! 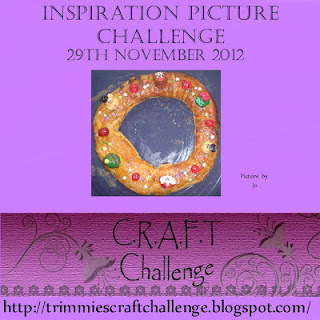 thanks so much for joining us over at Frosted Designs for the last Fabulous Friday challenge of 2012! Starting tomorrow we will be hosting a 12 days of Christmas challenge throughout December and I hope to see more of your work! Good luck on the contest you entered. Your layout is just awesome! Great page with a fantastic use of a great kit. Tina the way you changed this photo really rocks - just fabulous. Wow! Beautiful Layout! 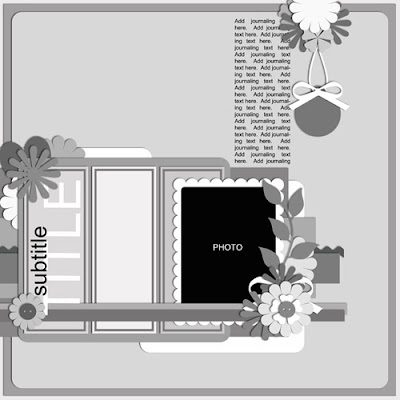 I love all the layering of the papers you did on this and the way you altered the photo was amazing!! Thanks for taking on our button challenge at Frosted Designs this week! Fabulous layout and photo! 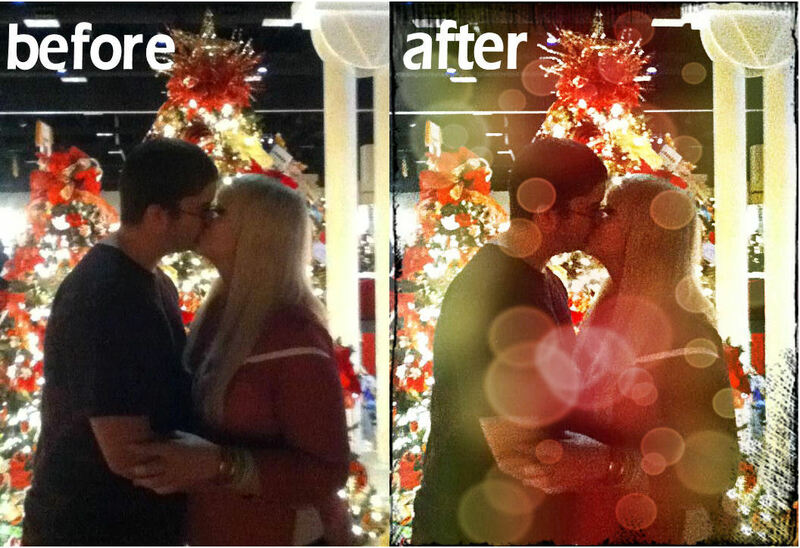 Love the effects you added to the photo! Thanks for playing along with us at Frosted Designs! Beautiful, I love what you did with that photo.! This is really good, Tina! 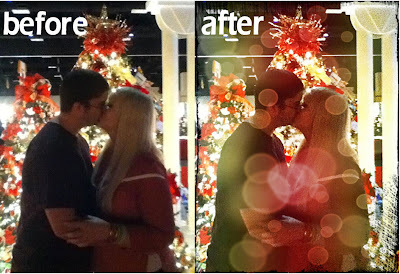 Love what you did with the photo too!